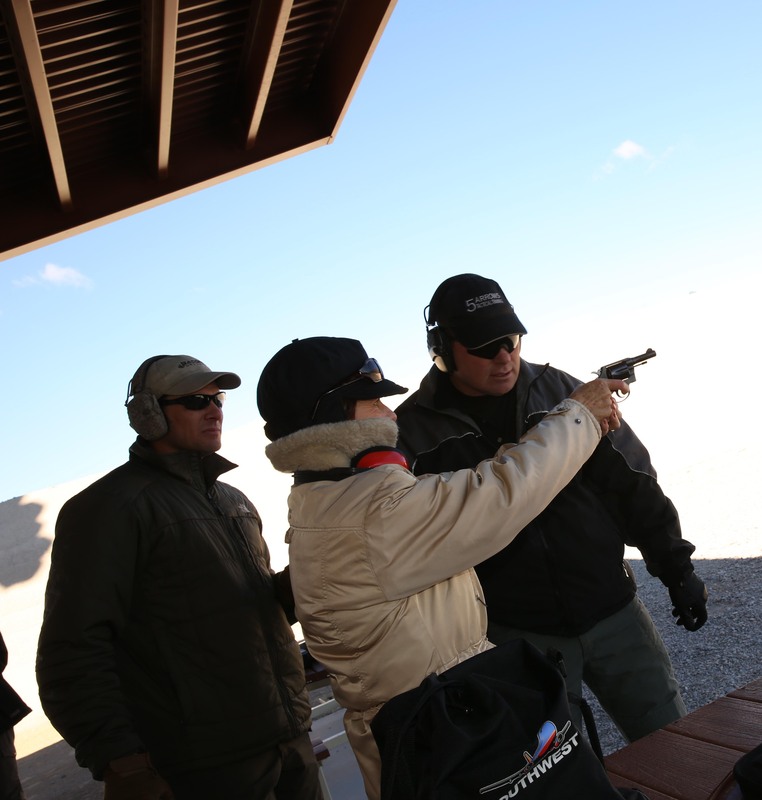 A class designed for beginners to shoot in a fun & safe environment. 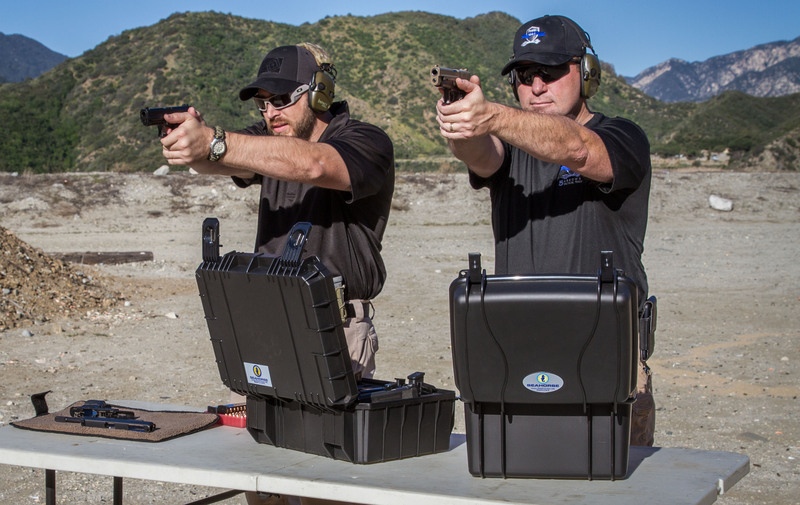 This class takes a new shooter from having never fired a firearm before to learning how to safely use, fire, clean, load / unload, proper stance, and the other basics necessary to firearms. All firearms and ammunition are provided.